Features & Specifications :Akari 2/2 Way Solenoid Valve 1/8" 2V-025-06Type of Product : Direct A.. 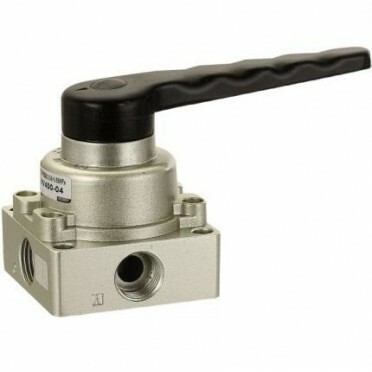 Specifications :Dust Collecting Valve 1-1/2" RMF-Z-40-SSize : 1.5 Inch.. Features & Specifications :Akari 2/2 Way Brass Servo Valve For Steam 2" 2L400-50Size : 2 Inch.. Features & Specifications :Akari 2/2 Way Stainless Steel Diaphragm Valve 1-1/2" 2S400-40Size : 1..